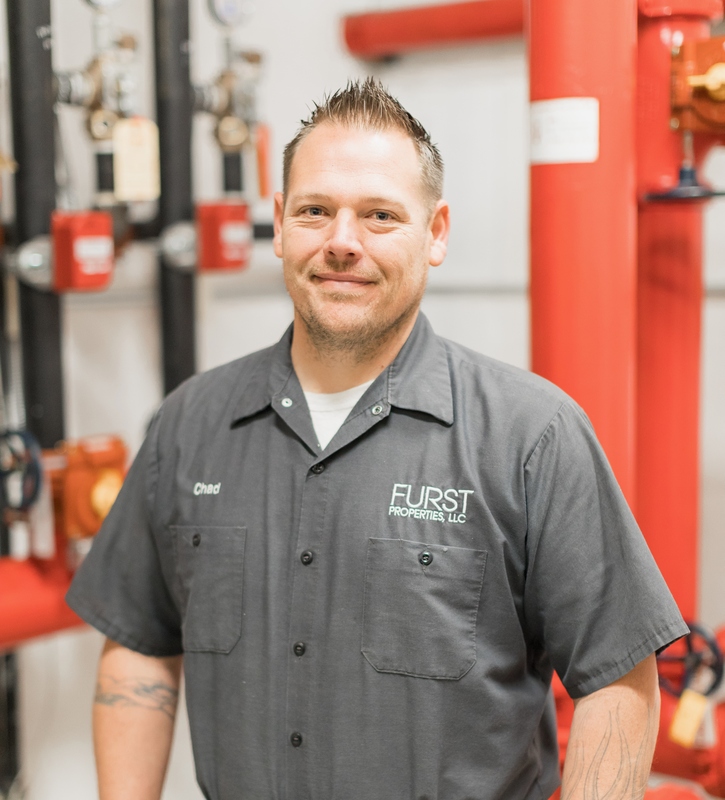 Mr. Butler has been with Furst Properties since 2002. He is EPA Universal Certified from ESCO Institute. He is R410A Certified, 134A Certified, Preventative Maintenance Certified, Pathogen Certified, and CPR Certified. For any questions please contact our Arizona office at 480-951-9550 or send us a message.